Consider this scenario: It’s about 335 miles from the northernmost part of a state but just 36 miles from a major city in one state to a city in a neighboring state. Yet under current regulations, a driver who is under the age of 21 and holds a CDL can drive the length of the state but can’t drive to the adjacent state even though that distance is less. Currently, there are 48 states that allow 18-year olds to obtain their CDLs but if they are under 21, federal law prevents them from crossing state lines. A bi-partisan bill called the Drive Safe Act would change that and allow, under some strict requirements, drivers under the age of 21 to drive interstate. First, they would have to undergo a rigorous apprenticeship program that would include enhanced safety training and benchmarks to gauge performance so they could demonstrate their competency. They would also have to have 400 hours of on-duty time and 240 hours of driving time with a seasoned driver in the cab with them. 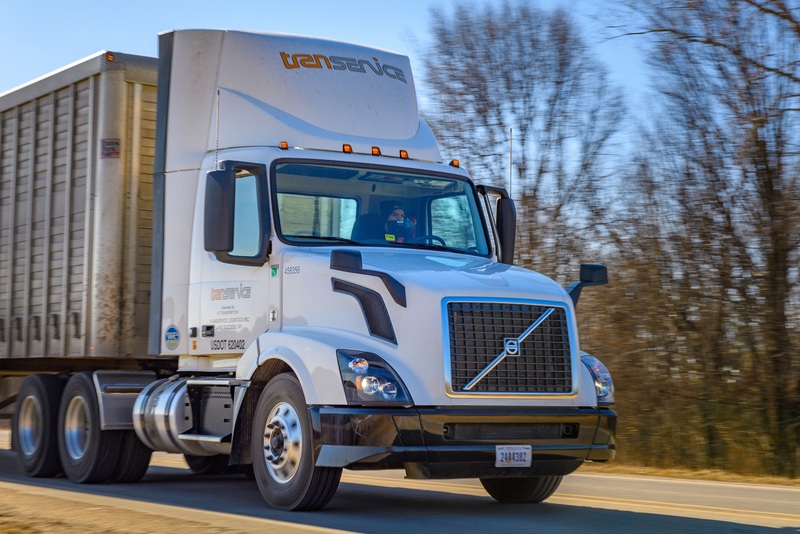 The act would also require the trucks used for training these less experienced drivers to be equipped with certain safety equipment like collision mitigation systems and forward facing cameras. And truck speed would have to be governed at 65 mph. This seems like a pretty reasonable approach to me. However, it comes at a cost to fleets that decide to pursue this path. My suggestion is that in addition to the requirements that have been suggested to make sure less experienced drivers are competent to drive interstate, that some consideration be given for Job Development Credits for fleets that hire the newly trained drivers who have come out of accredited training programs. This could help offset the cost of a mentor/mentee program under which a newly minted driver would be required to drive alongside a seasoned driver for a period of not less than four to six weeks to ensure the new driver has total familiarity with the equipment and the rigors of driving interstate. Regardless if there is some incentive in the form of job development credits, fleets would still have to have experienced drivers riding shotgun for the prescribed period even if that meant the fleet had to absorb the extra cost itself so that the less experienced driver could get time behind the wheel under the tutelage of a seasoned vet. There is no one solution that is going to solve the driver shortage problem, but the Drive Safe Act seems like one good avenue to get younger people into the industry at a key juncture in their lives. With the additional training requirements and performance benchmarking, I think these less experienced drivers can be just as safe driving between states as they are driving within a state.